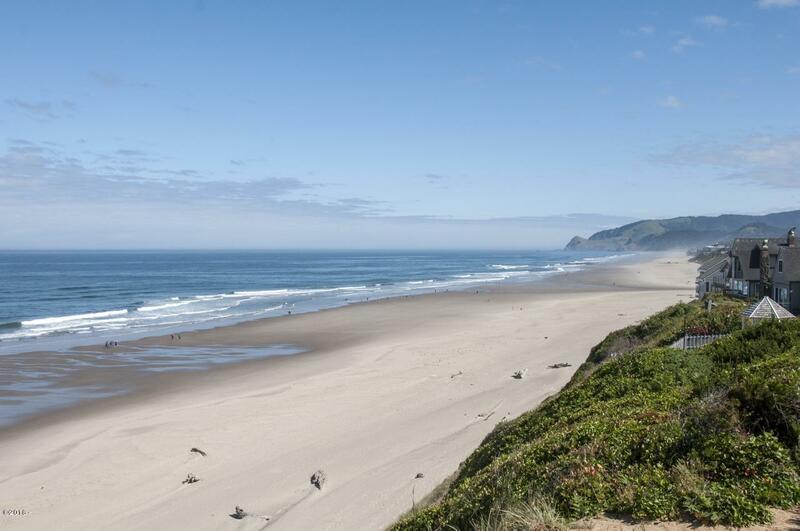 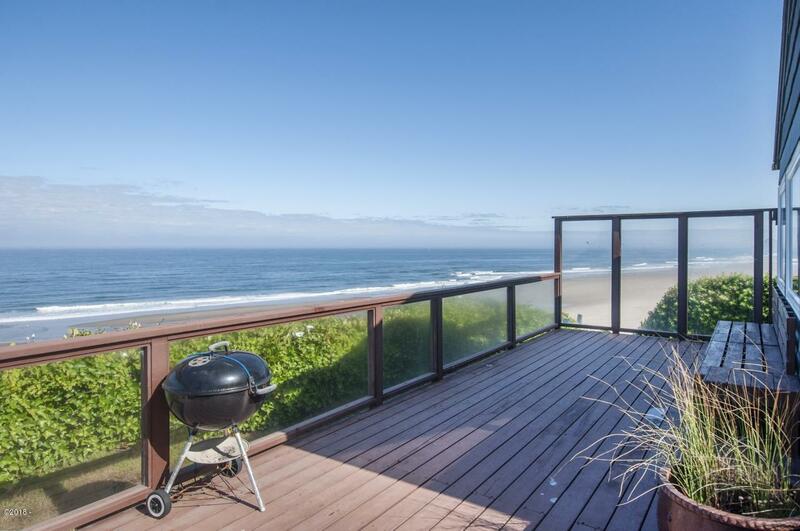 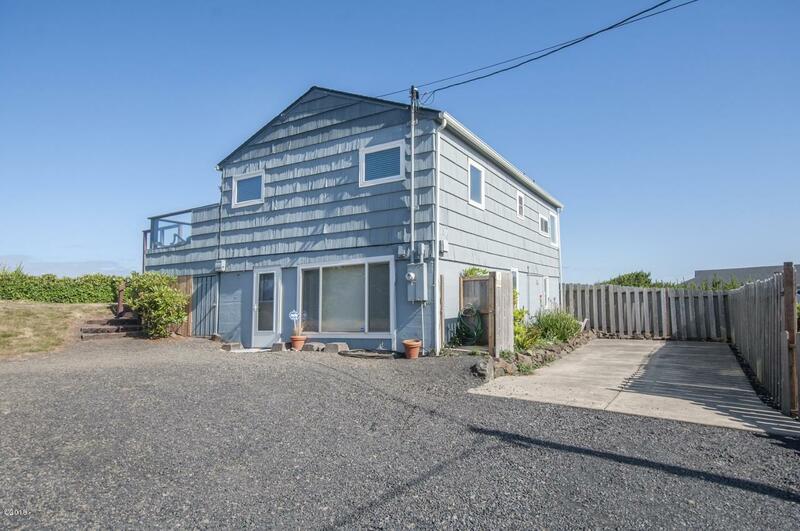 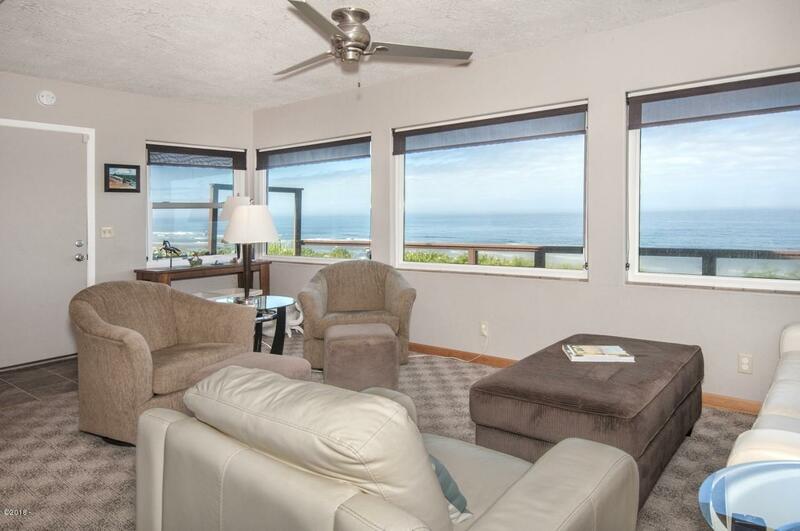 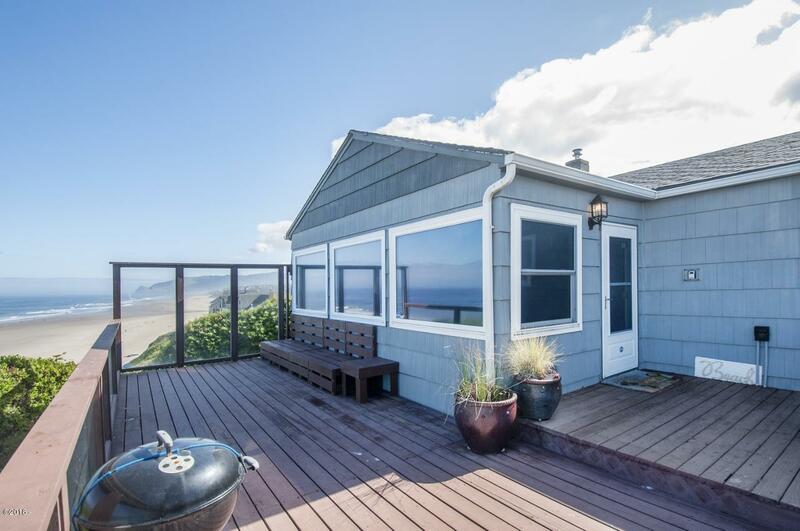 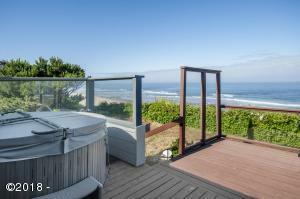 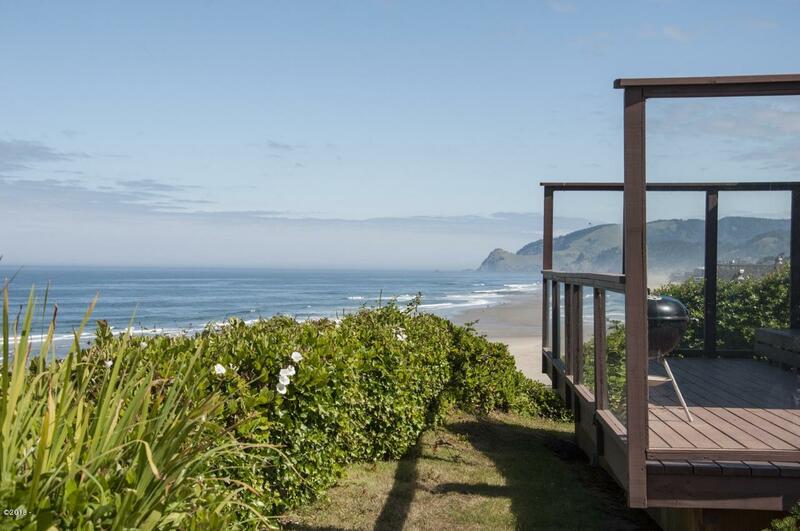 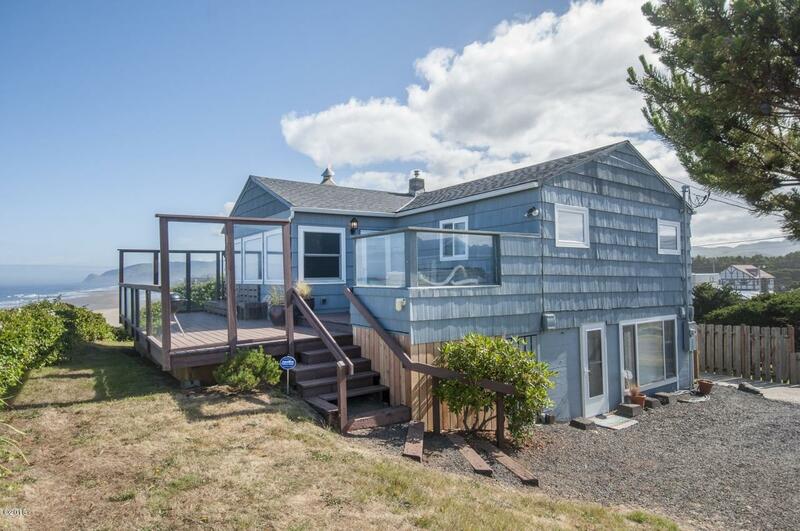 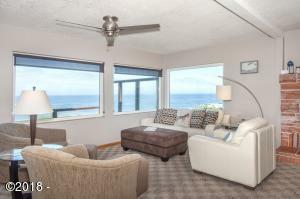 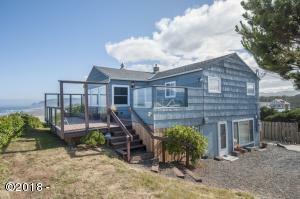 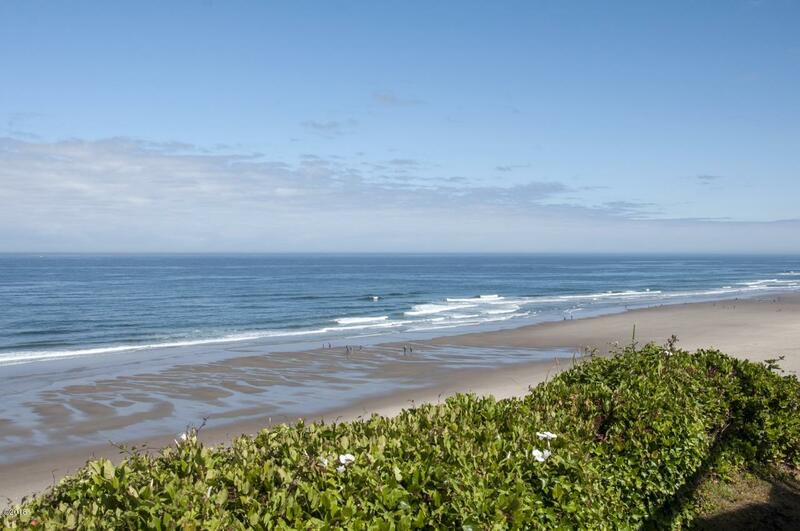 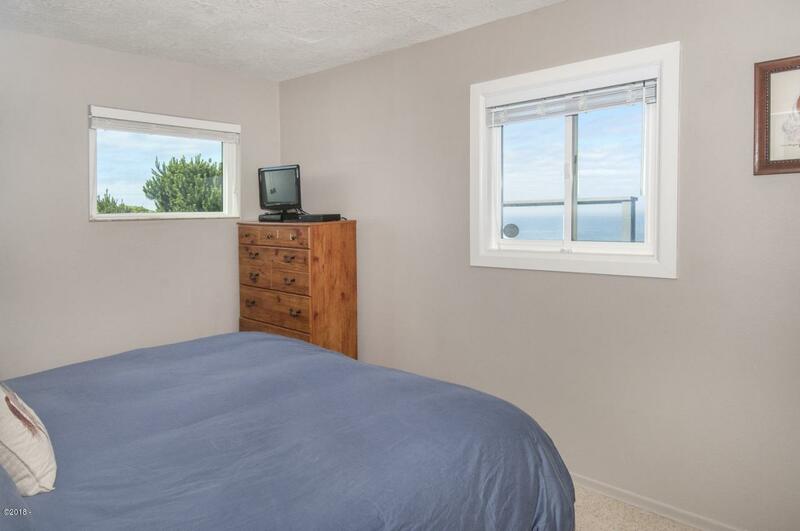 Spectacular unobstructed ocean views from this classic cottage in the heart of Lincoln City. 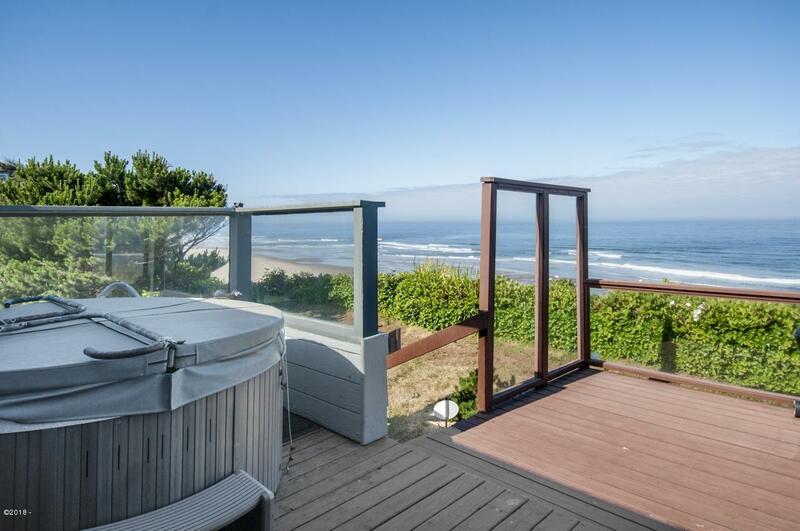 Delight in the sounds of the surf and splendid sunsets while sitting on the wind protected deck or soaking in the hot-tub. 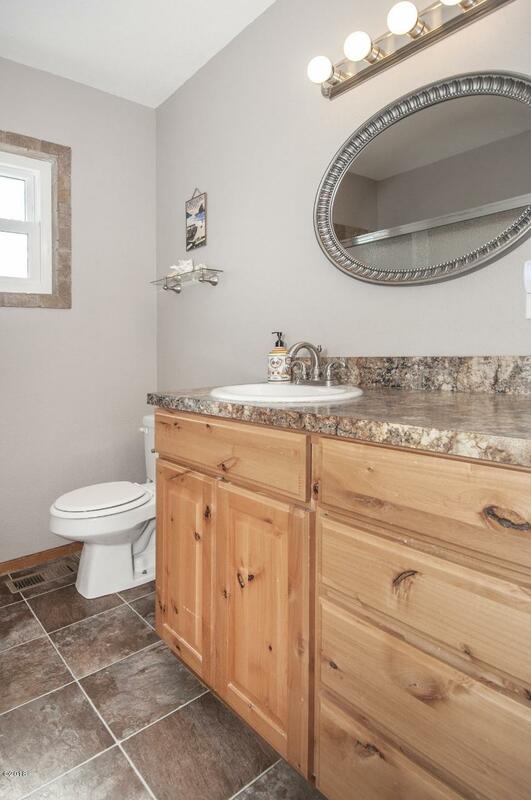 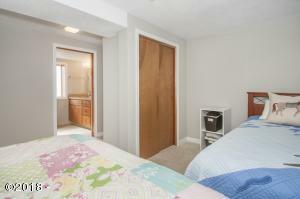 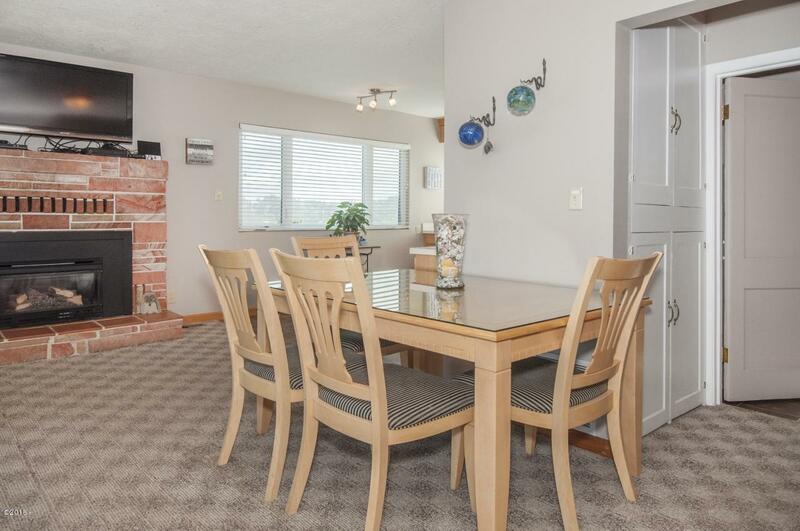 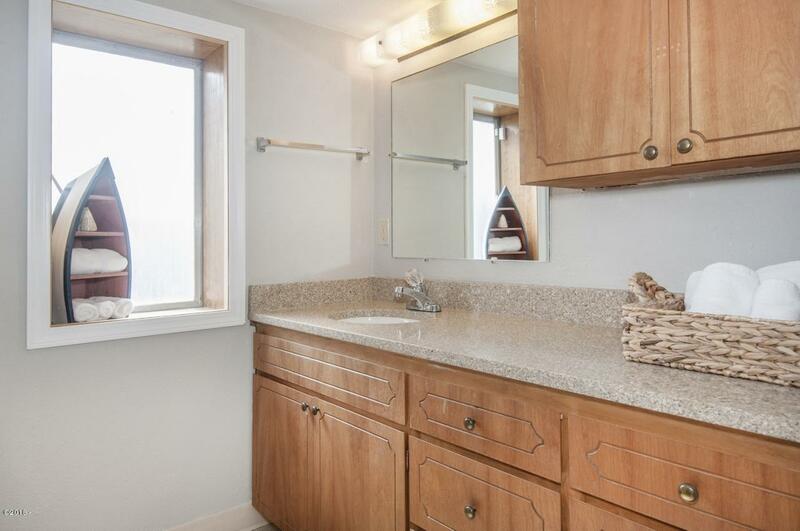 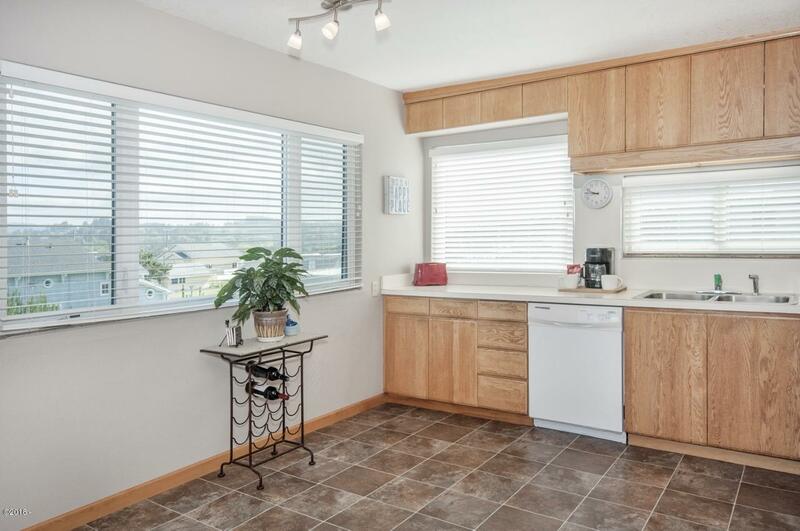 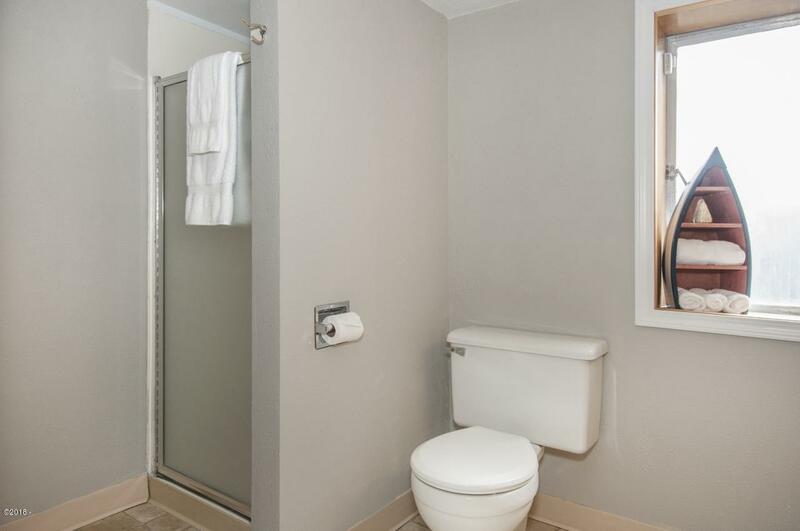 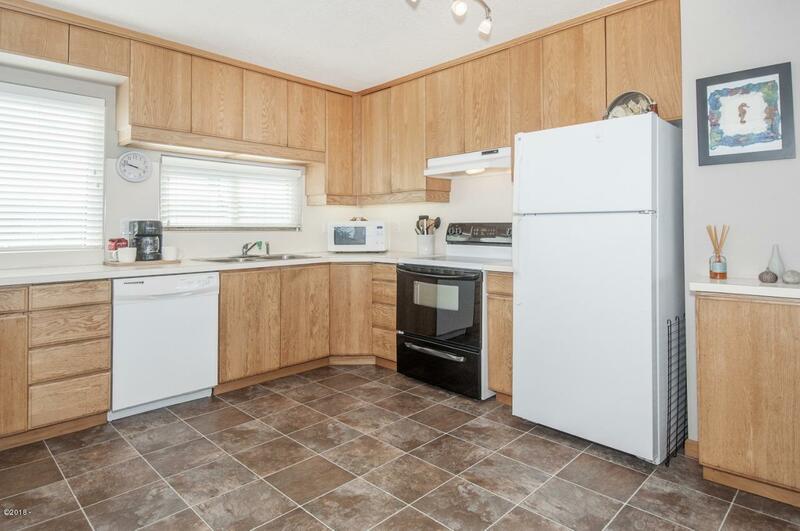 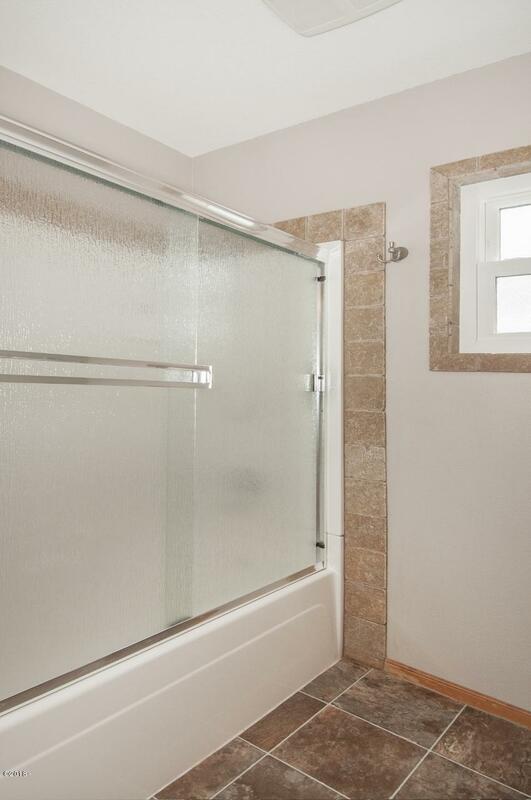 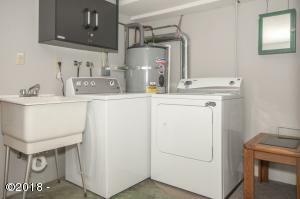 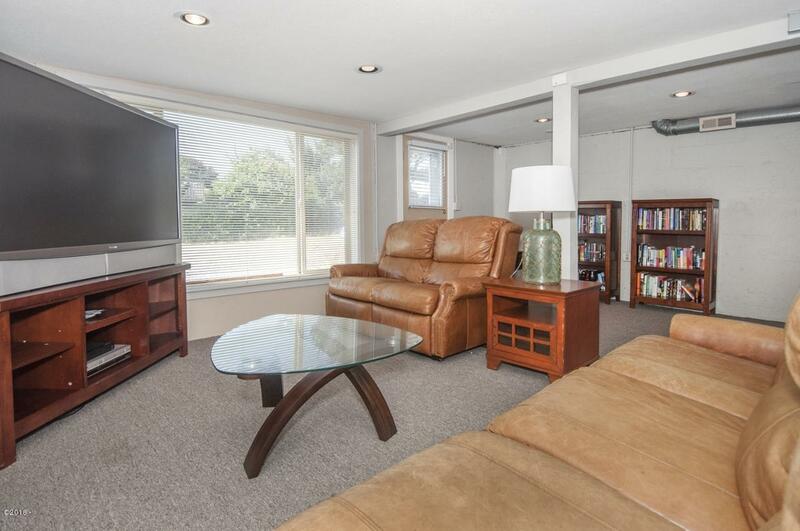 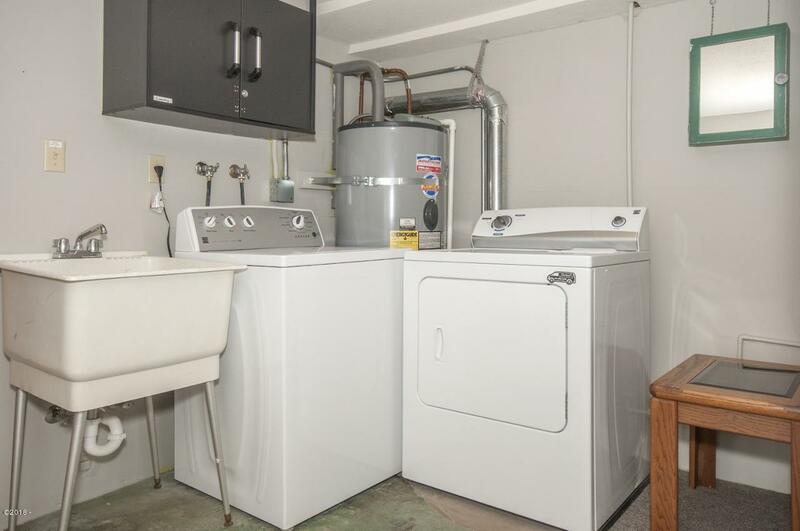 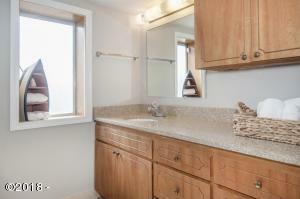 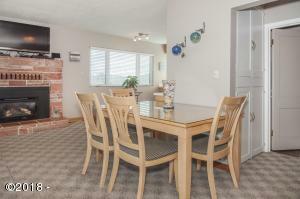 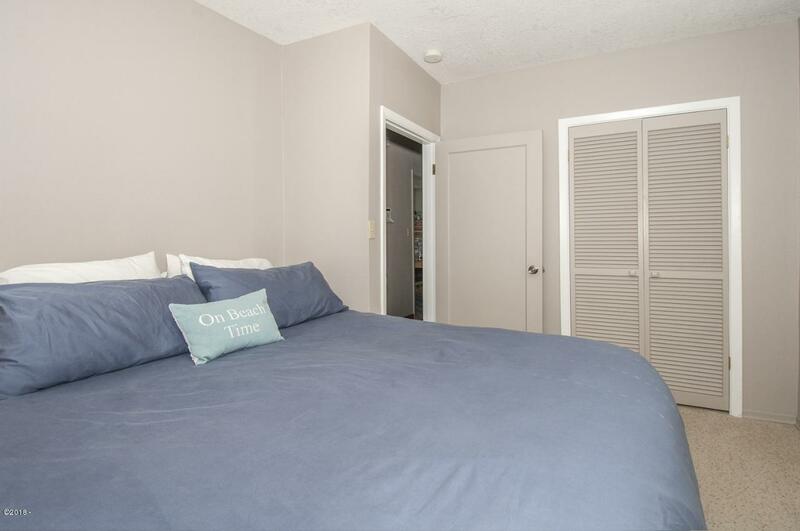 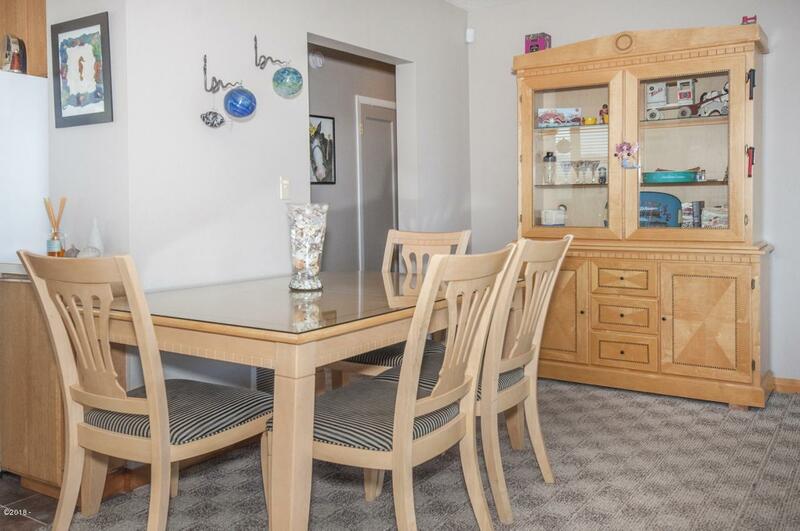 Home features 3 bedrooms, 2 full baths with an open concept kitchen and living room. 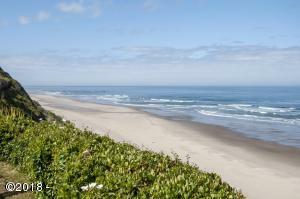 Just a few blocks south of the D River Wayside public access to miles of sandy beaches. Enjoy nearby shopping at the outlet mall, restaurants, Casino and golf. 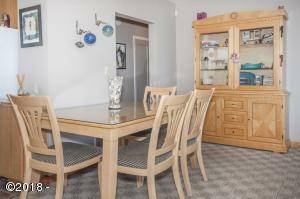 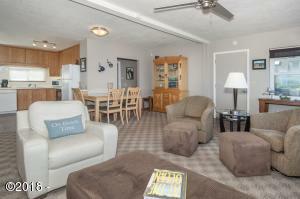 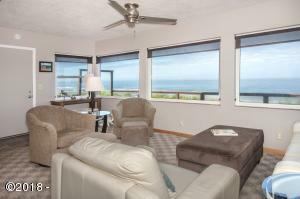 Sold fully furnished and turn-key to make it your perfect beach get-away. 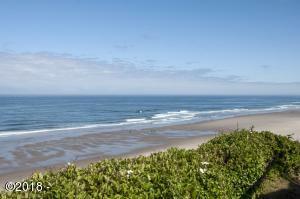 Directions Highway 101, turn west on SW 5th to property address on the right. 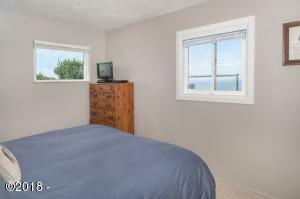 Call agent or office for Alarm Code. 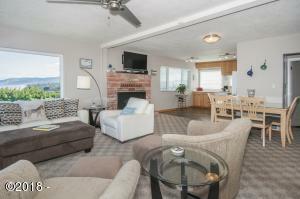 Guest will be staying at the home Oct. 16-20, 2018.